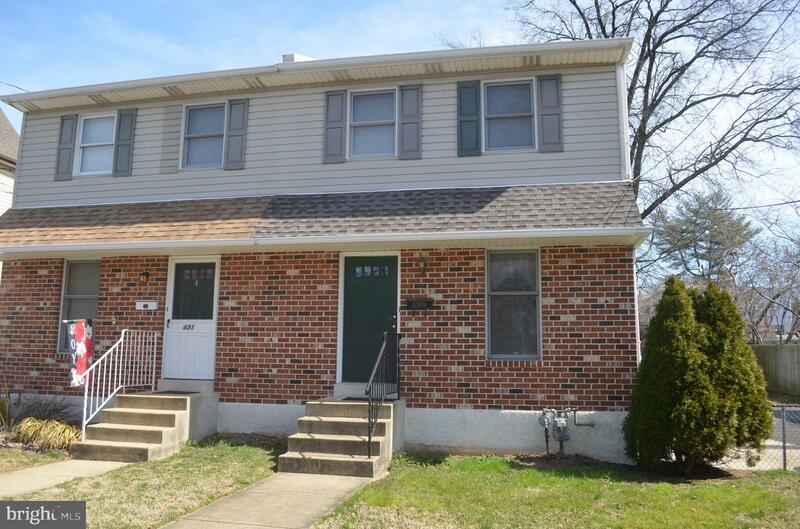 Welcome to this Well Maintained, Move-In Ready Twin! 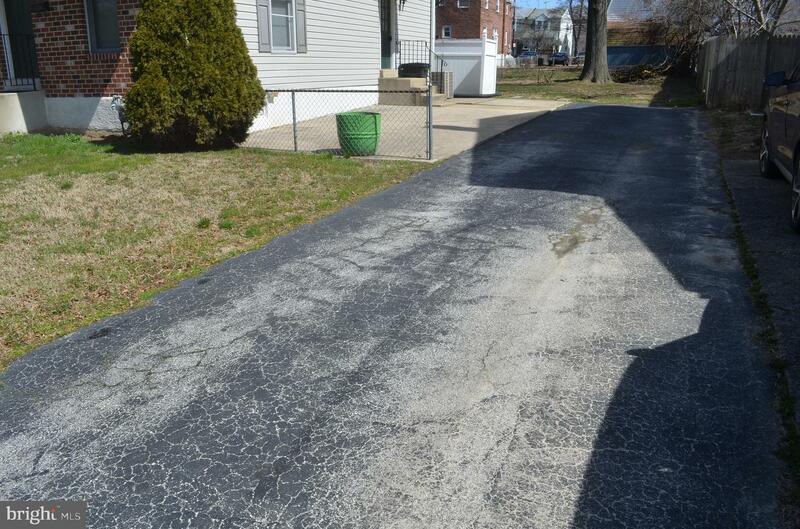 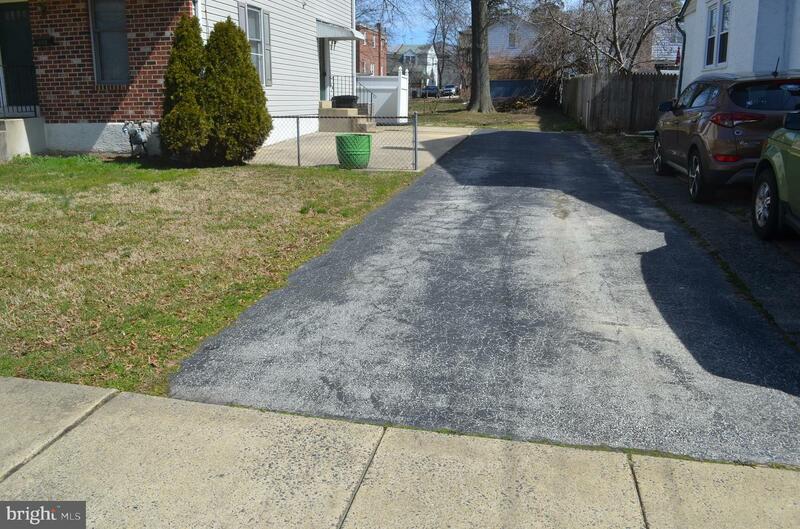 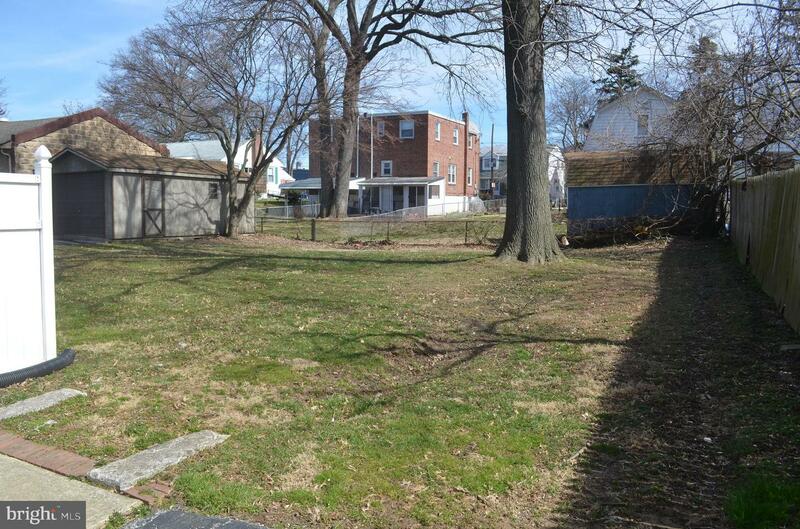 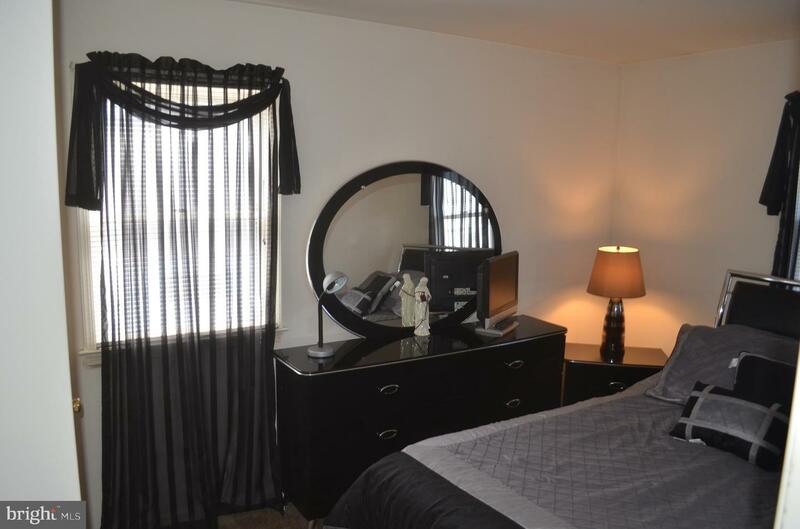 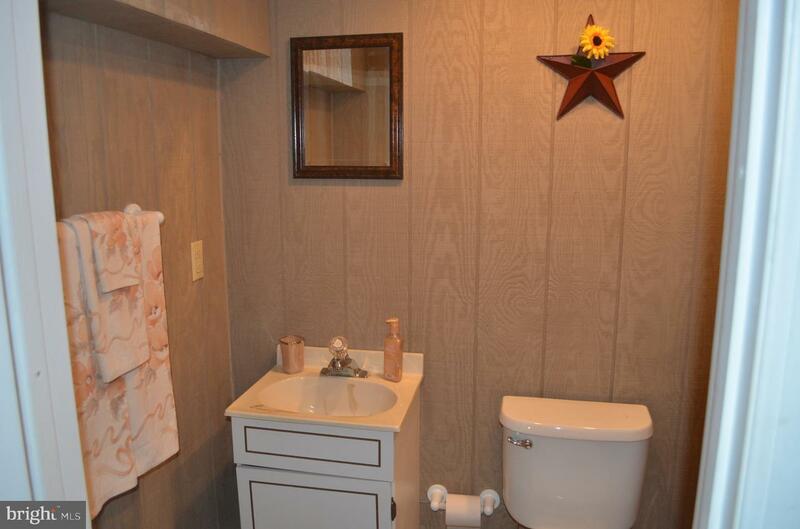 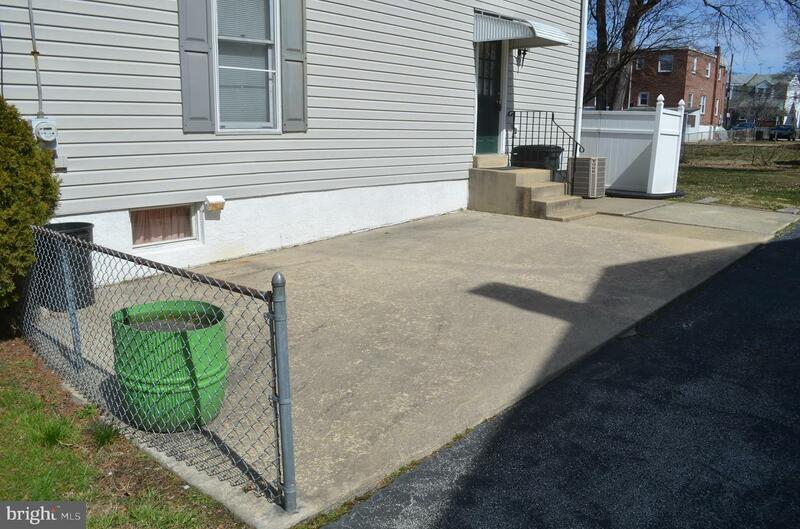 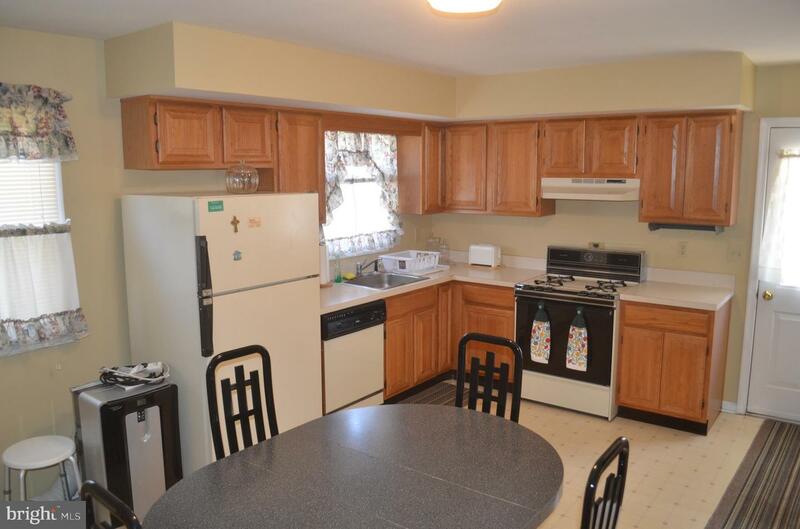 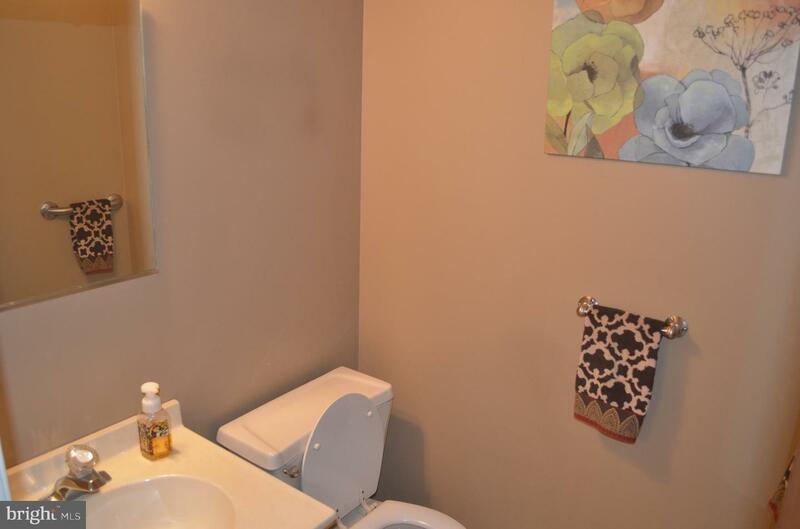 Located on a Quiet street with Plenty of Parking! 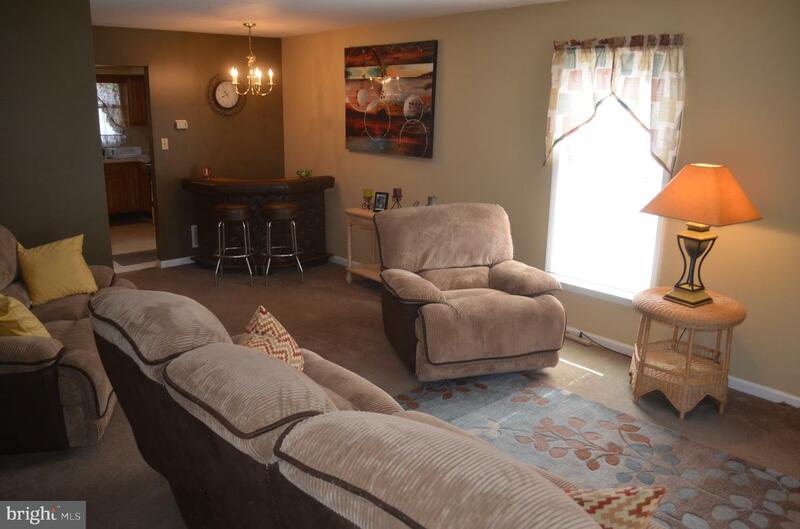 Entering through the front door you will find a Wide Open Layout. 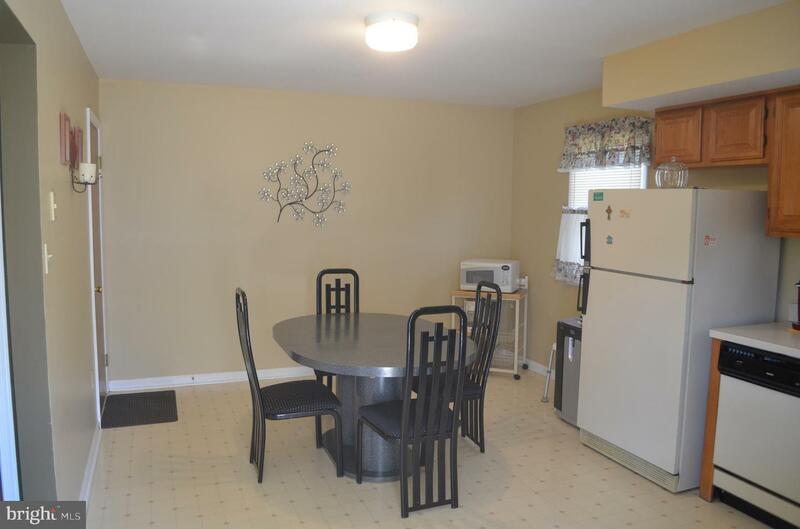 First Floor has Spacious Living Room and Dining Room. 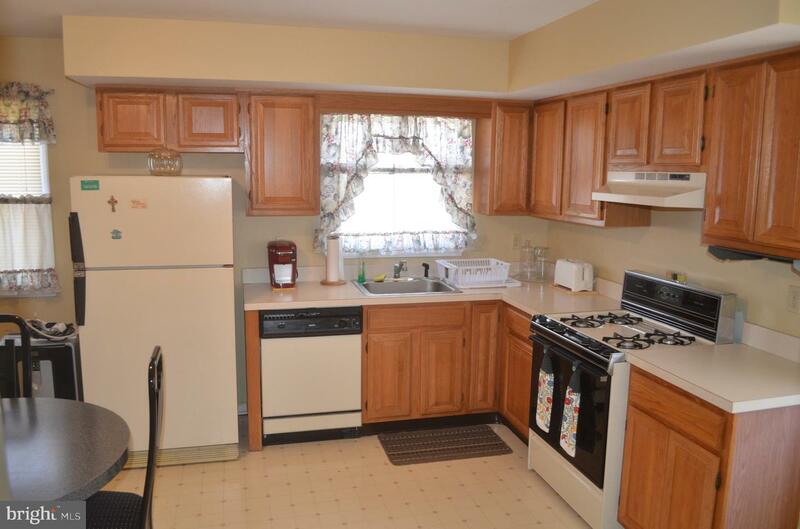 With Eat In Kitchen and Half Bath. 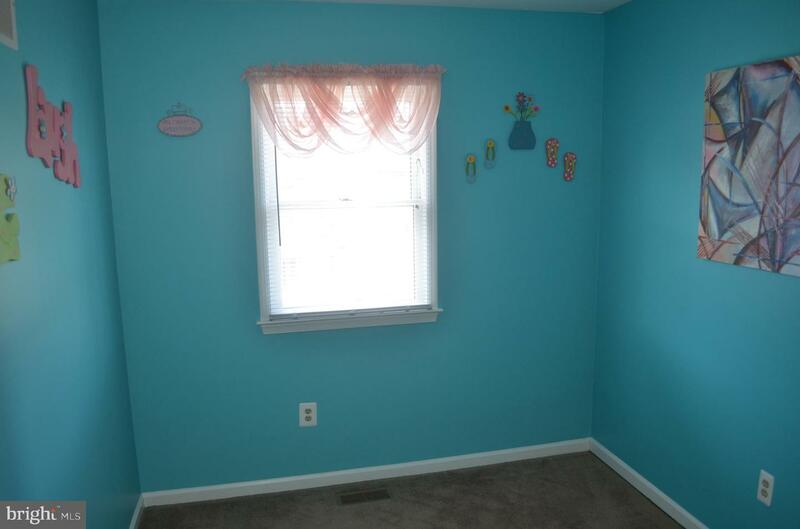 Second Floor comes with Three Bedrooms and Two Full Bathrooms. 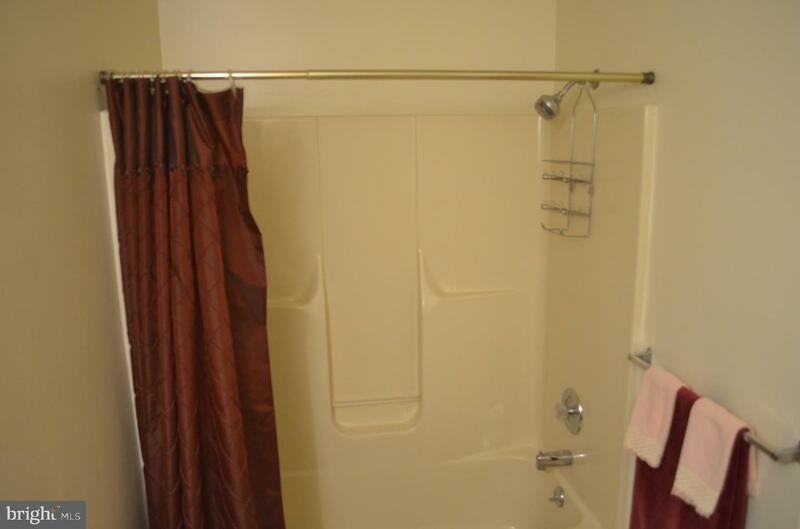 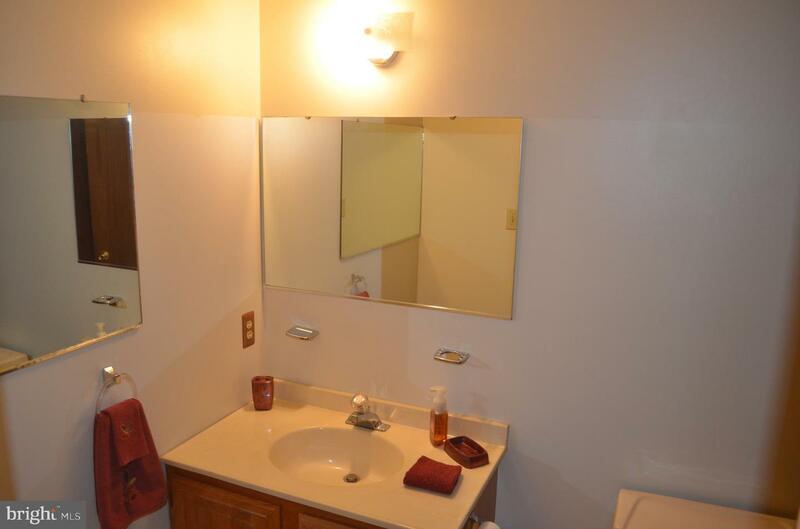 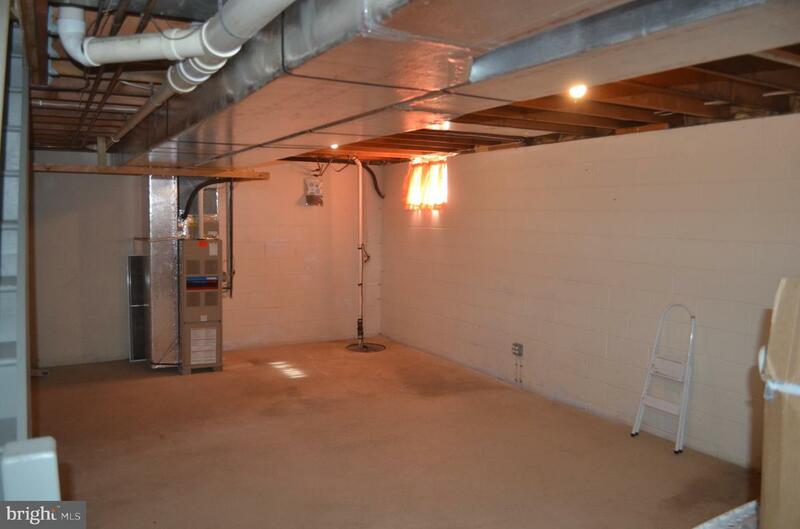 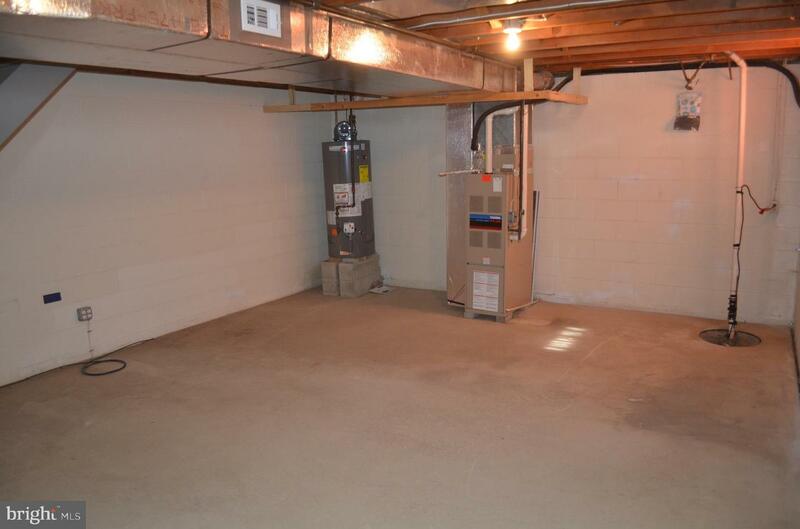 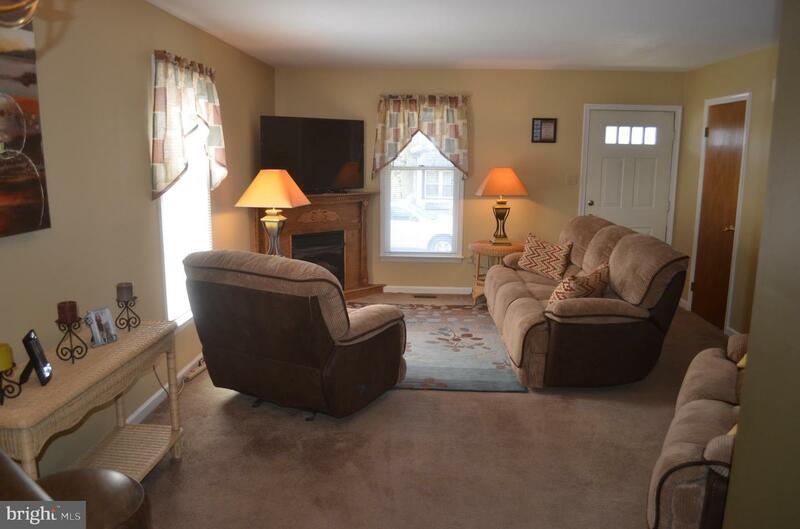 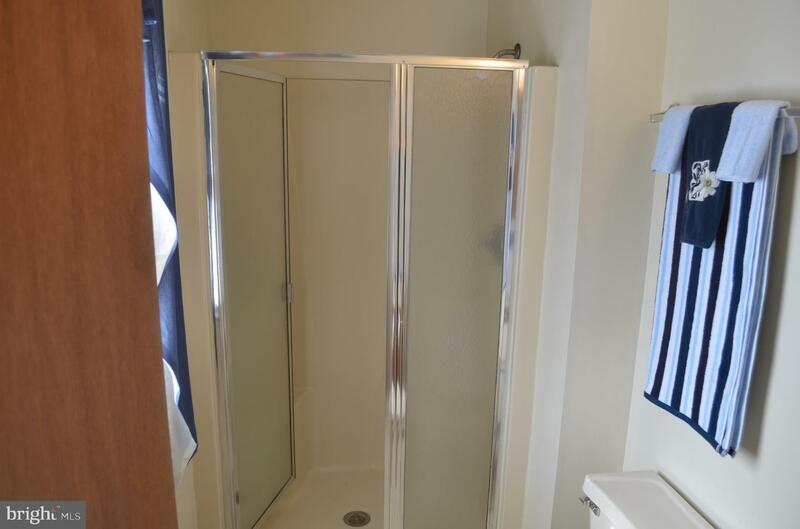 Basement is Neat and Clean, comes with Washer and Dryer area and Half Bath. 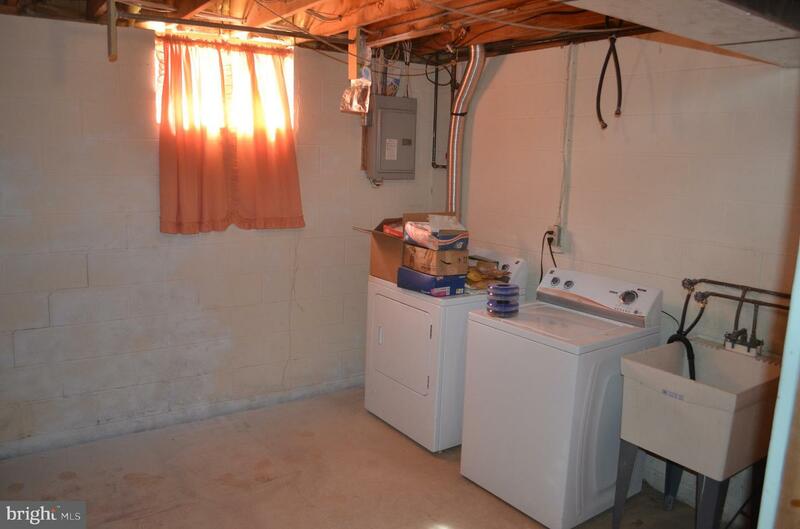 Other Features Include: GIANT BACKYARD, Long Private Driveway (fits 3-4 cars), Side Concrete Patio Area, Central Air and New Water Heater (1 year old). 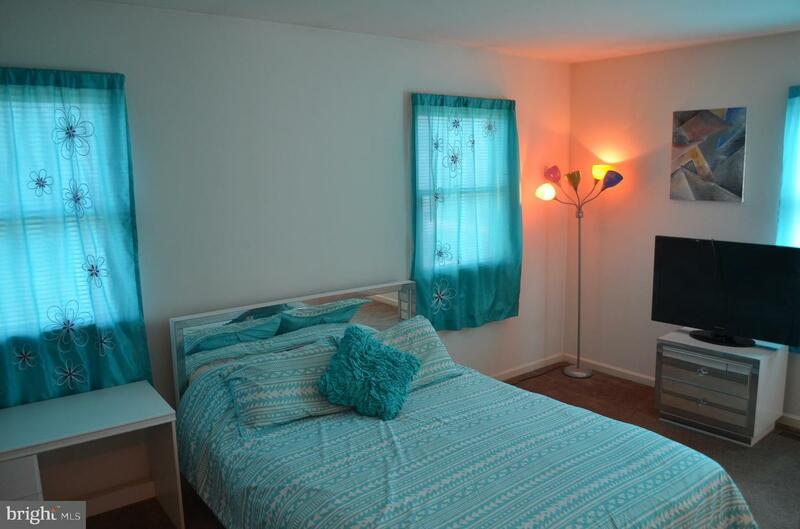 Safe to Say this Property is an Absolute Must See!